For July I picked reading. Not a picture book although I love those, a book off my to-read list. I'm happy to report that I did this every day but one, which is sort of a miracle considering we were at a family reunion and also the Tour de France happened in July. I know for some people missing one day would qualify this experiment as a failure rather than a success, but I'm pretty relaxed about stuff like this. Anyway, my purpose behind doing this for 30 days was to have fun (check) and to start some good habits (daily reading check), so I don't really see how either of those things could ever be considered a failure. 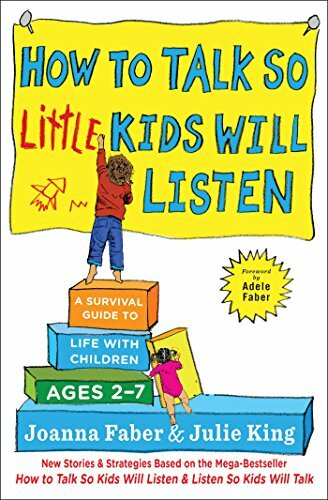 How to Talk so Little Kids Will Listen by Joanna Faber and Julie King. I HIGHLY recommend this one. There's a lot of info which for me means I already forgot half of it but I think I got the main point. And the strategies I remember and have been using have been helping. 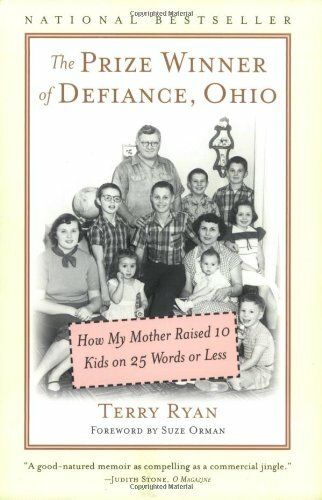 The Prize Winner of Defiance, Ohio by Terry Ryan. My friend let me borrow this book, which is a memoir, and I really enjoyed it. It's about a housewife in the fifties and sixties who keeps her family afloat by winning writing contests. I recommend this book as well. 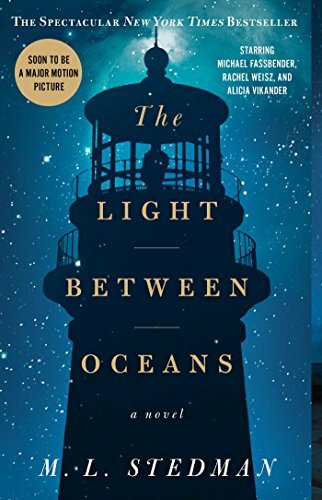 I started The Light Between Oceans which I am having a reallllly hard time putting down! But I'm reading it with my friend (who btw is one of my fave Instagram book friends) so I'm trying not to get too far ahead of her. I'm also having a hard time not "accidentally" reading some pages at the end but I've been reading long enough to figure out that the surprise is one of my favorite things about fiction. So, self-control. Links to purchase any books if you're interested are at the bottom of this post. These are affiliate links. I really wanted to read more so I had a lot of self-lead motivation. I went public with my goal, which helped me be accountable. I had a plan: I always knew which book I was going to read next and I made sure I had it. I didn't spend any days not reading because I didn't have the book I wanted. I tried to read first thing in the morning. I only actually did this a few days, but those days I would have probably laid in bed scrolling through my phone, so having the book on my bedside table helped (top of the pile because, let's be honest. I have two piles of books, magazine, and journals on my bedside table all the time). 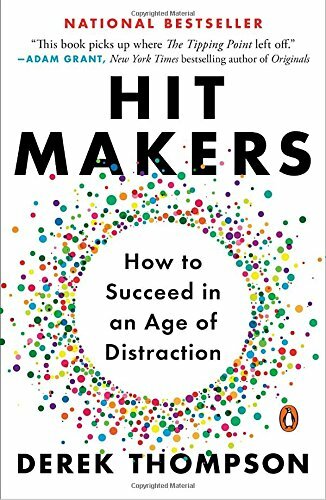 But because I had the intention of reading first thing, I found that when I did have a spare minute later on in the day, I did pick up my book and read. I put my phone away at night more frequently and read instead. I also had this lightbulb moment (you guys are going to be like...that's your lightbulb moment? You need to do more thinking) but yes, I had this lightbulb moment where I realized sometimes I toss and turn for what feels like hours before falling asleep, but whenever I read at night I unavoidably catch myself falling asleep. So on the nights where I went to bed but was having a hard time falling asleep, I picked up my book. Worked like a charm. Reading everyday isn't my goal for August but it's a habit I'd like to have and so I'm going to try to continue to read everyday this month as well as start my new goal. Are you actively working on any goals right now? 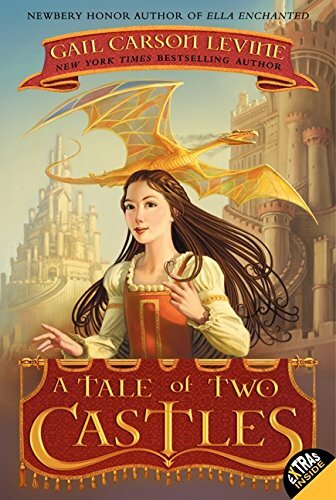 Also what good books did you read last month? If you liked this, I'd love if you shared it!